The gaming aspect of Crozzbi allows you to form deeper neural networks. 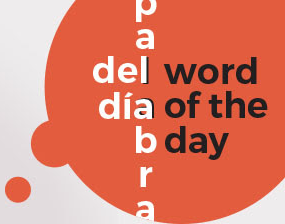 You will store that new vocabulary in your long term memory faster, just because you’re in a relaxed state of mind. Learn vocabulary that you can actually use in conversations. Crozzbi crossword puzzles are designed to help you remember foreign words more easily. Nobody likes learning endless wordlists by heart. 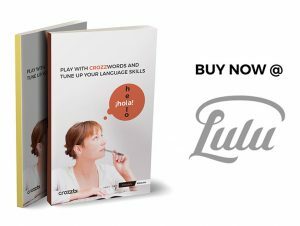 Keep your motivation levels high by practicing your vocabulary in a fun, engaging way with these bilingual crosswords.